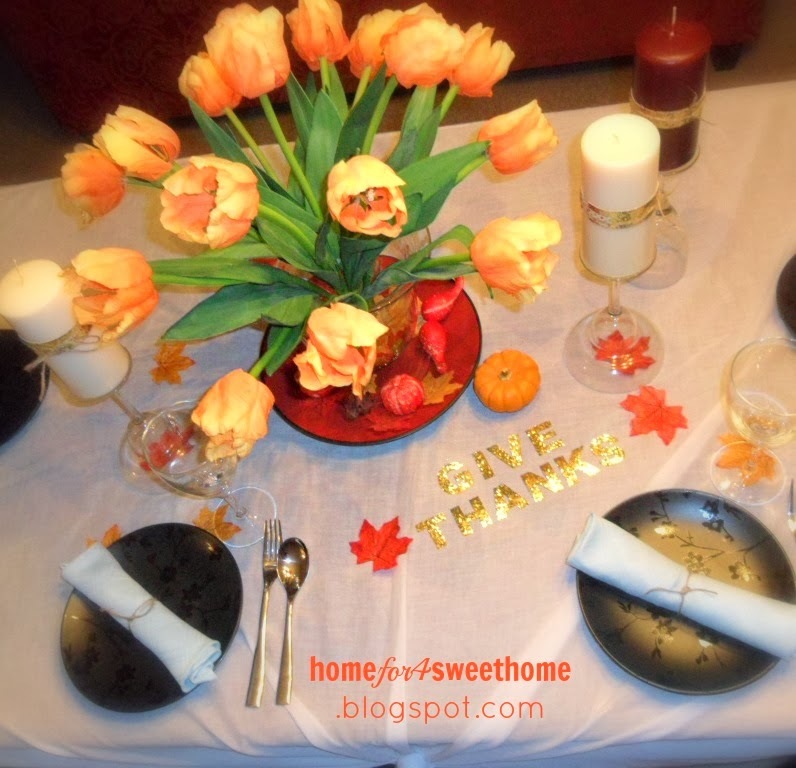 But I'm so excited to share our thanksgiving table to you. 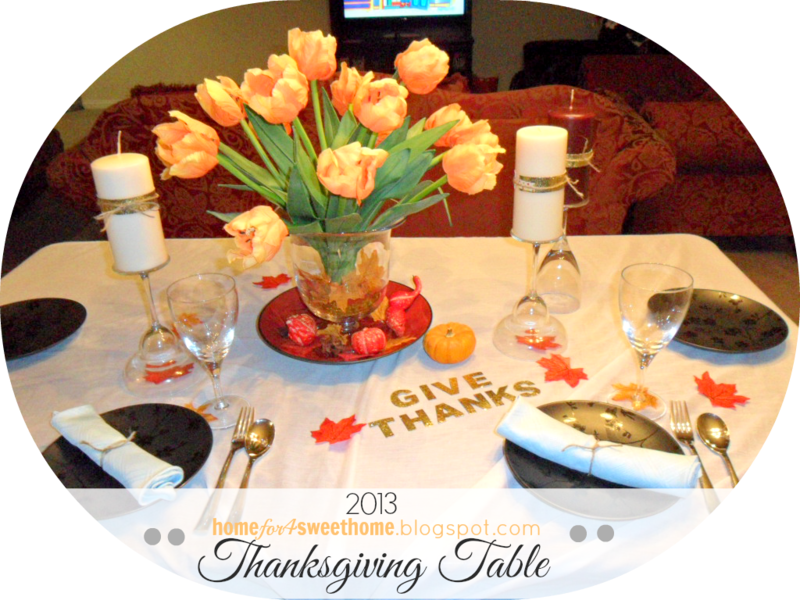 I was inspired by the 10 Fabulous Thanksgiving Tablescapes & 11 Fabulous Thanksgiving Centerpieces. 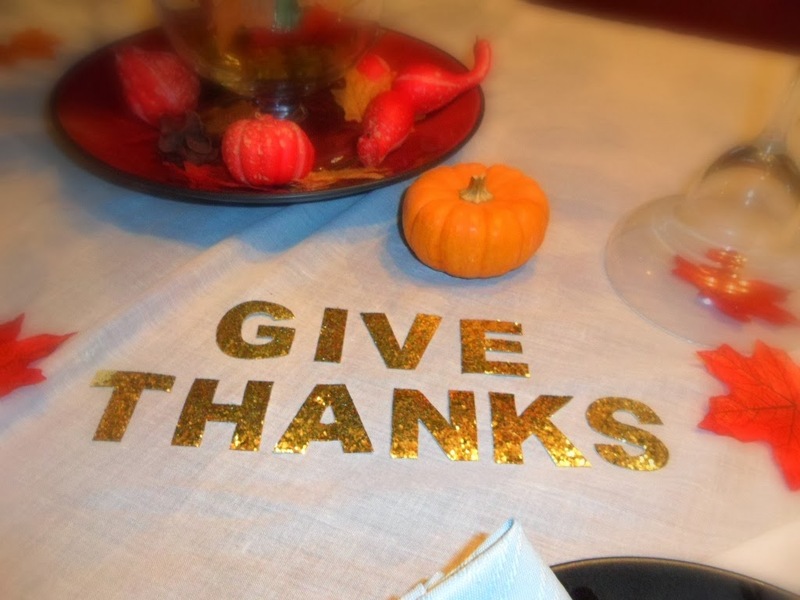 Most of the things I used I had on hand already, the only thing that I have to make is the gold sequined fabric "give thanks" letters that I just lay it on the table. This will be framed after thanksgiving and use as a decor somewhere in my home. 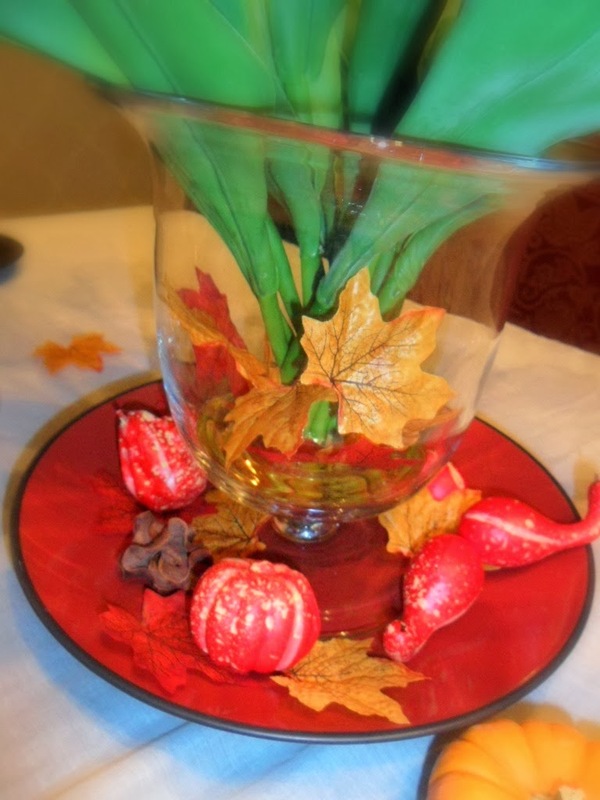 I placed the vase onto a large red plate and scattered some faux leaves, small pumpkins & scented potpourri inside the clear vase & around the red plate. 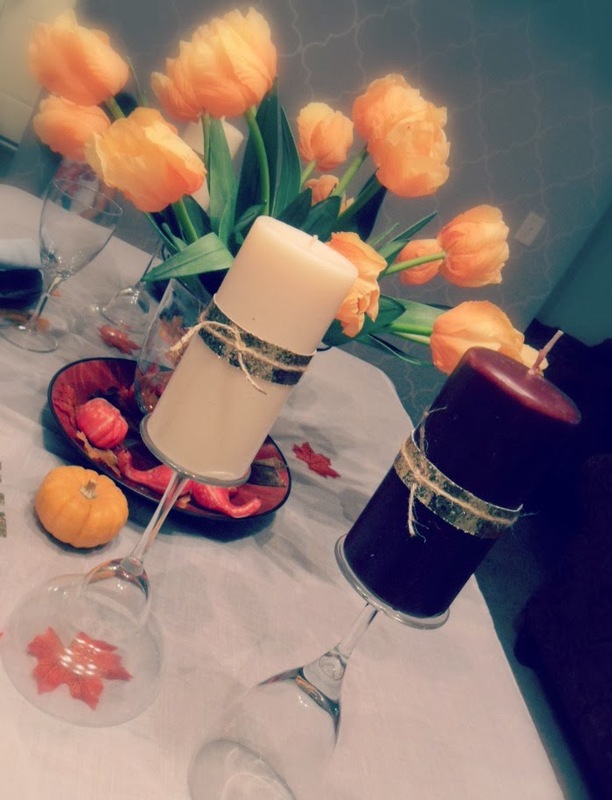 One of the things that I was inspired from the 10 Fabulous Thanksgiving Tablescapes was the wine glass flipped down & used as a candle holder and so I did my own version of that. 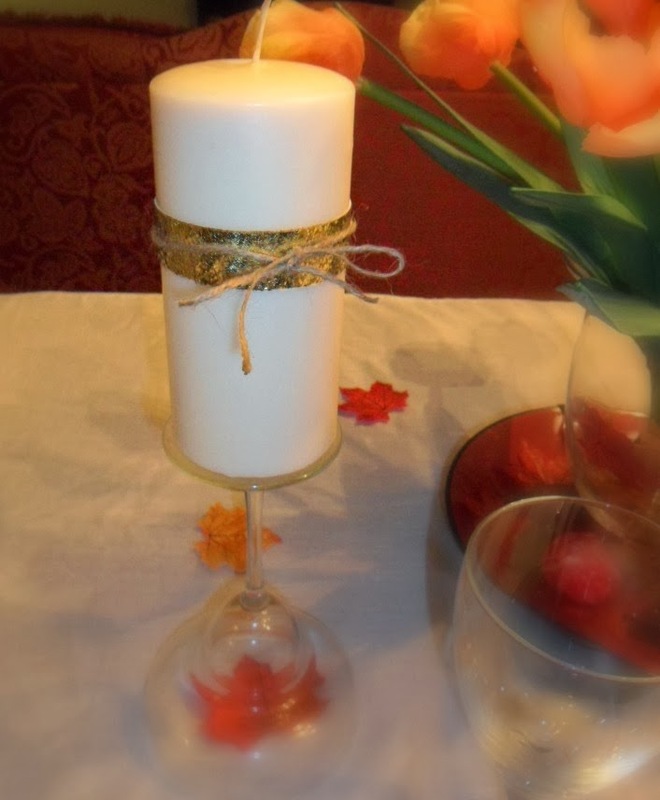 If you would notice, I cut out some gold sequined fabric to wrap around my candles before tying a twine around it. 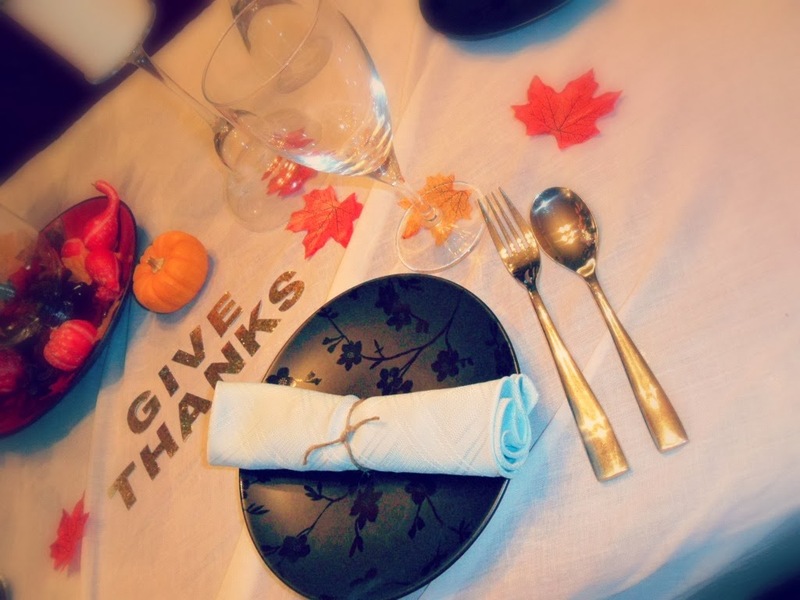 Then arranged black plates with blue table napkins that are also loosely tied with twine. 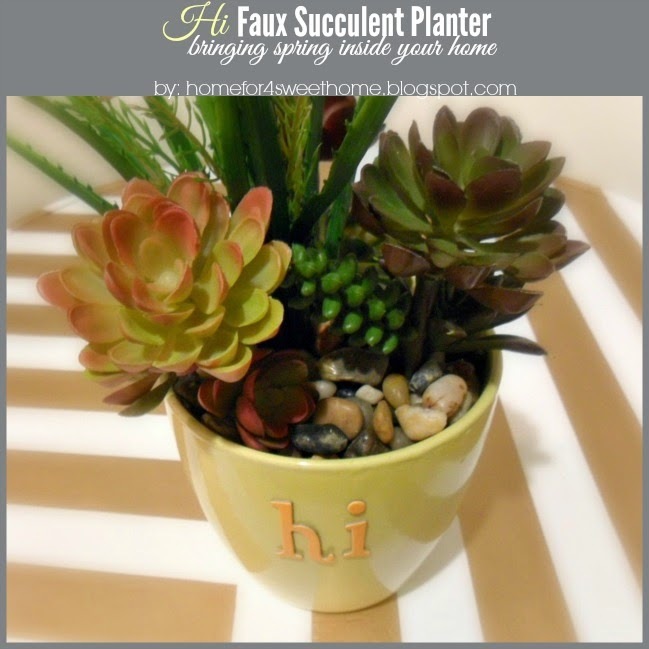 Then finally, I scattered some faux leaves on the table. 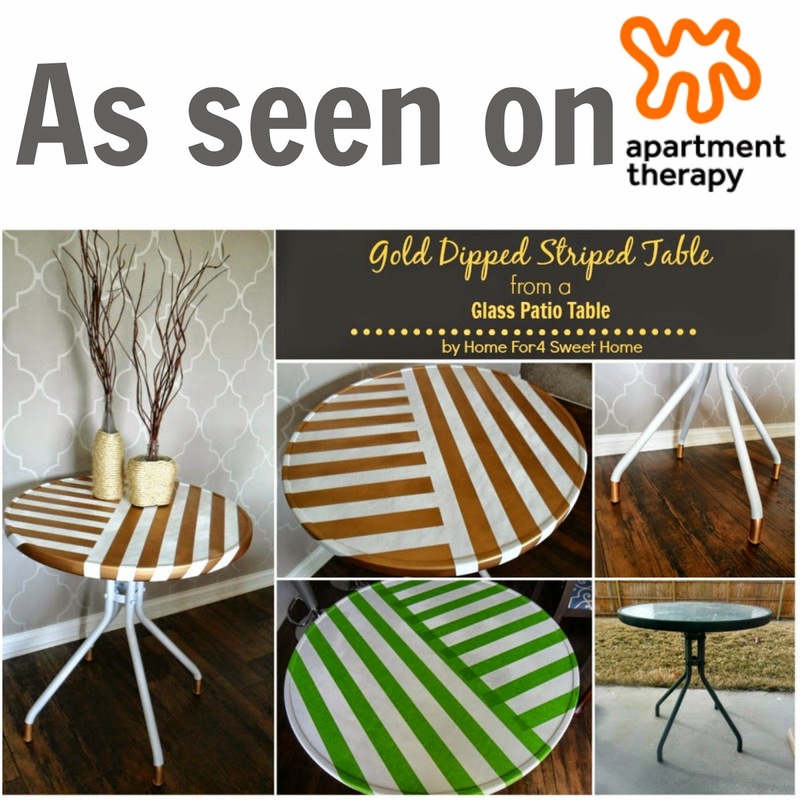 What a pretty place to celebrate the holiday! Everything looks great, as usual!! I hope you had a fabulous day. 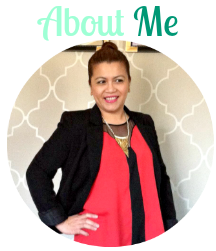 i am flattered rosey! 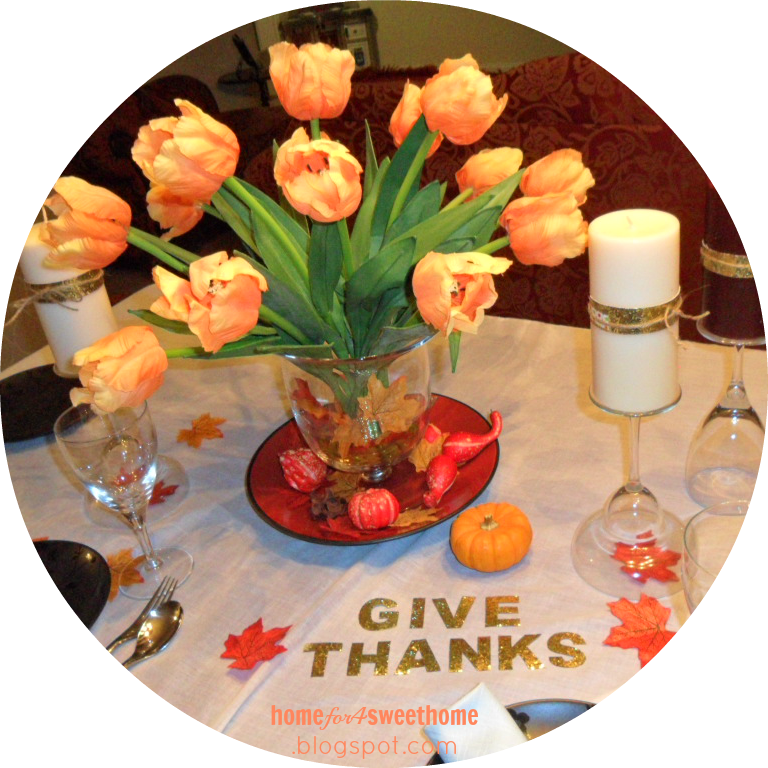 i hope you also had a wonderful thanksgiving!